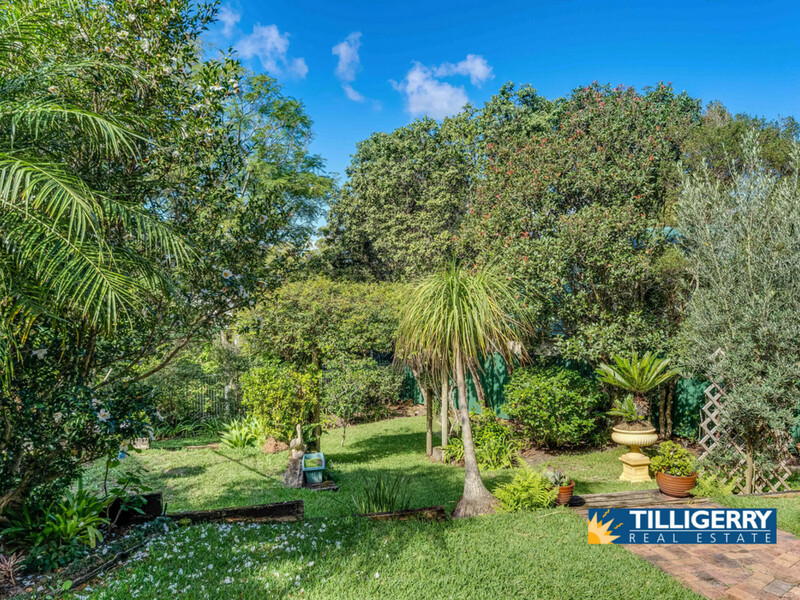 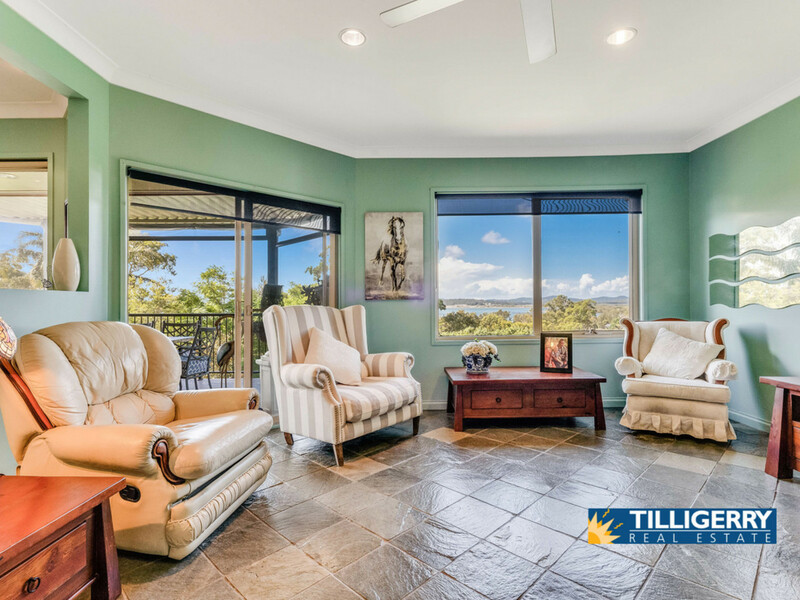 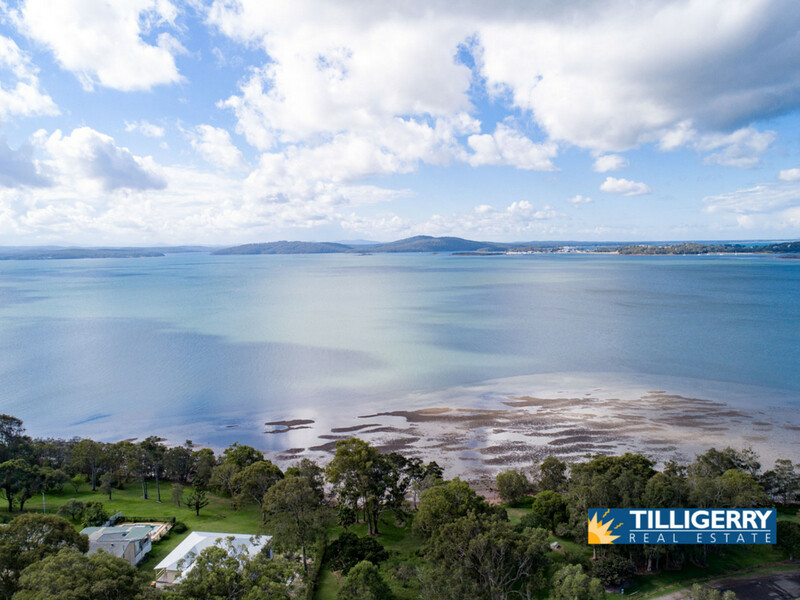 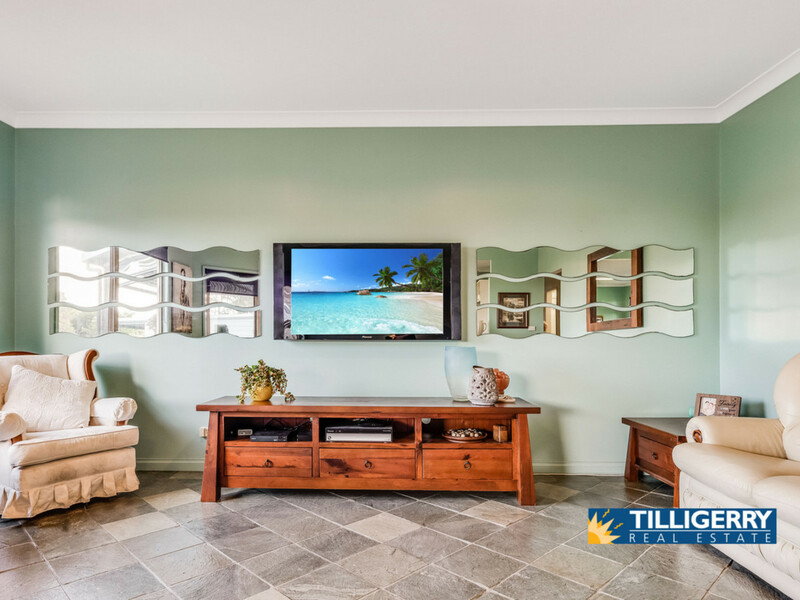 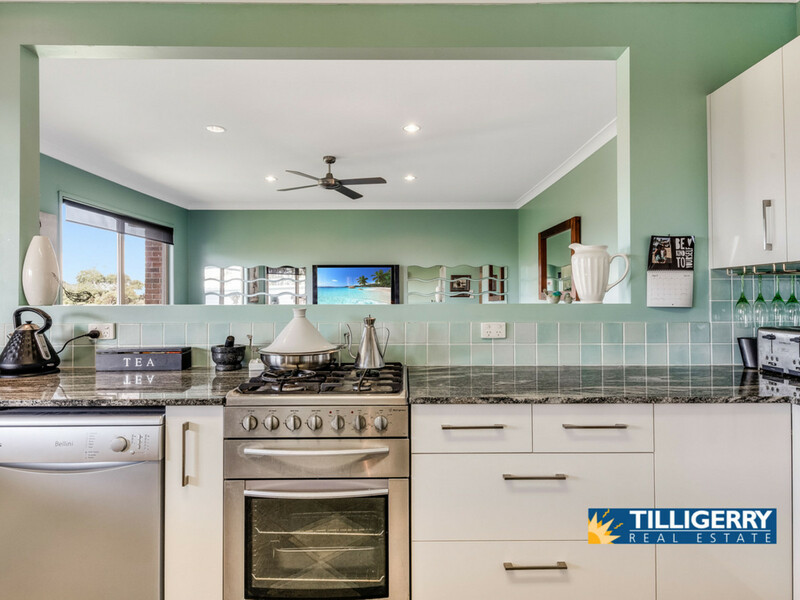 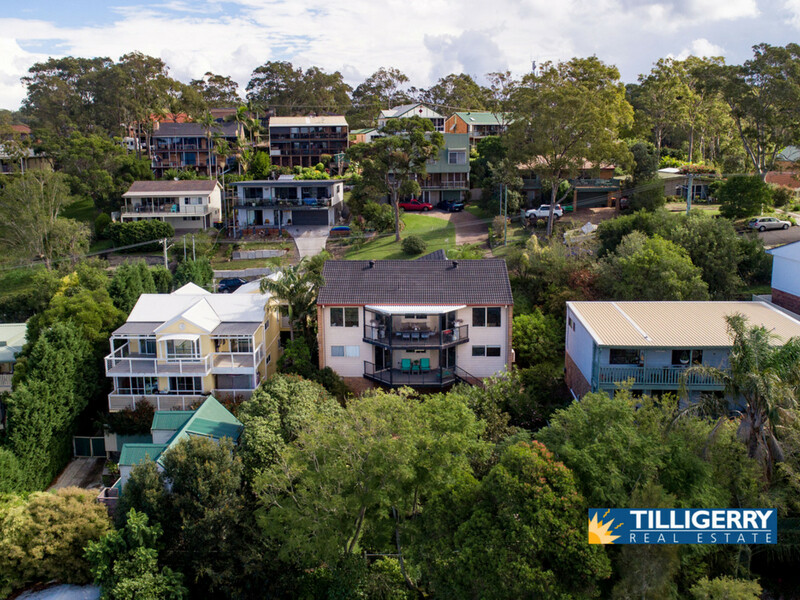 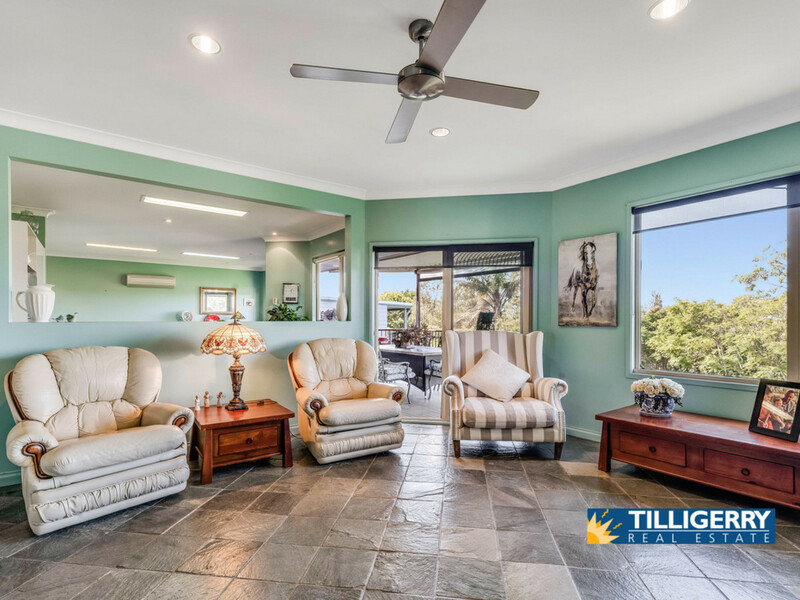 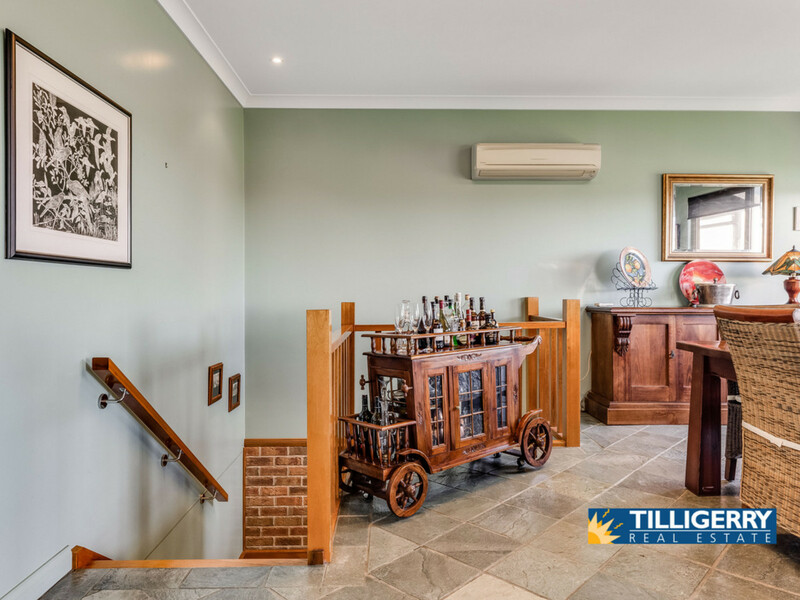 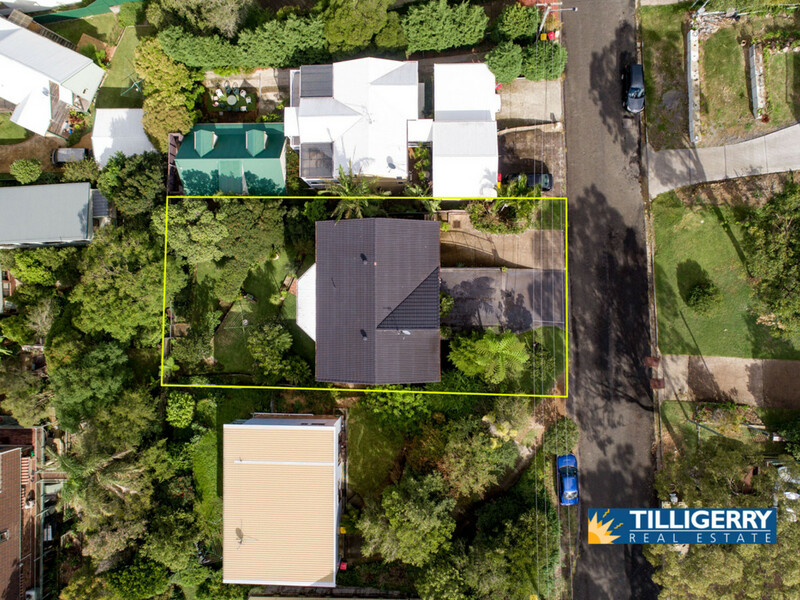 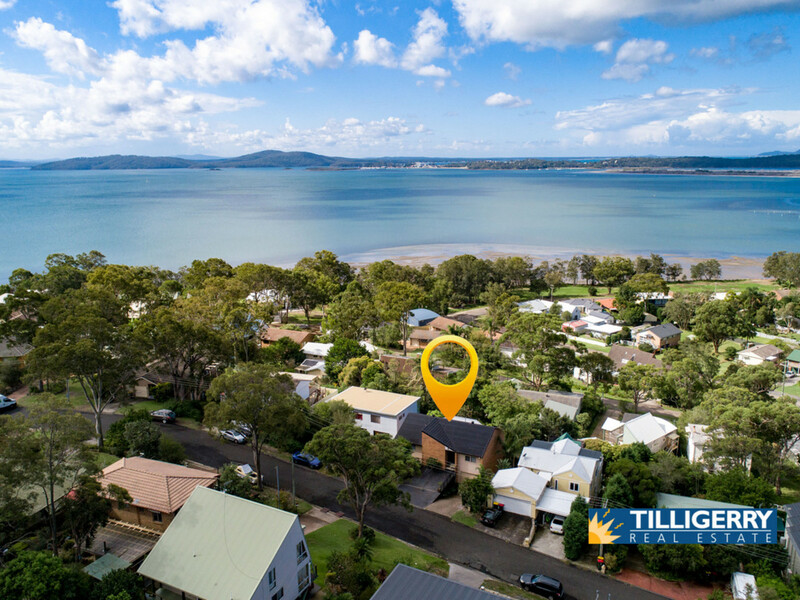 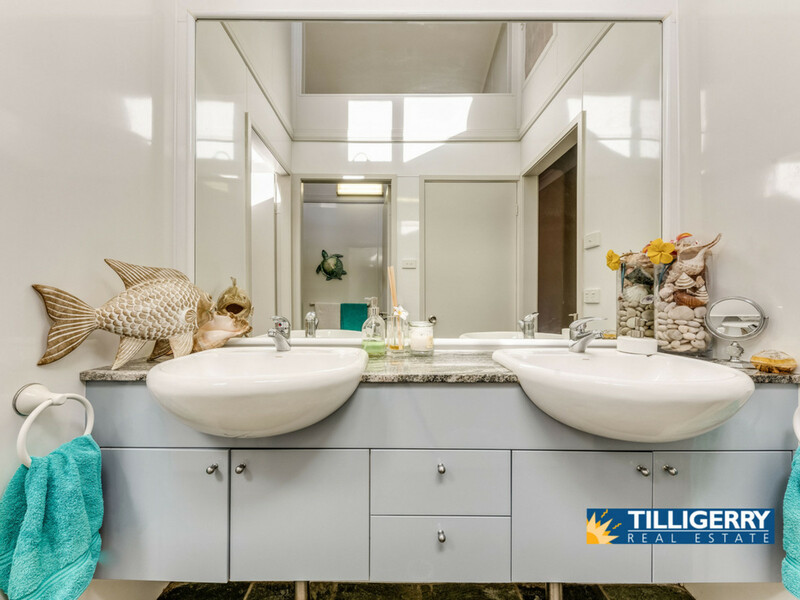 This immaculate, master built residence boasts water views out towards Soldiers Point and is situated in a highly sought after location. 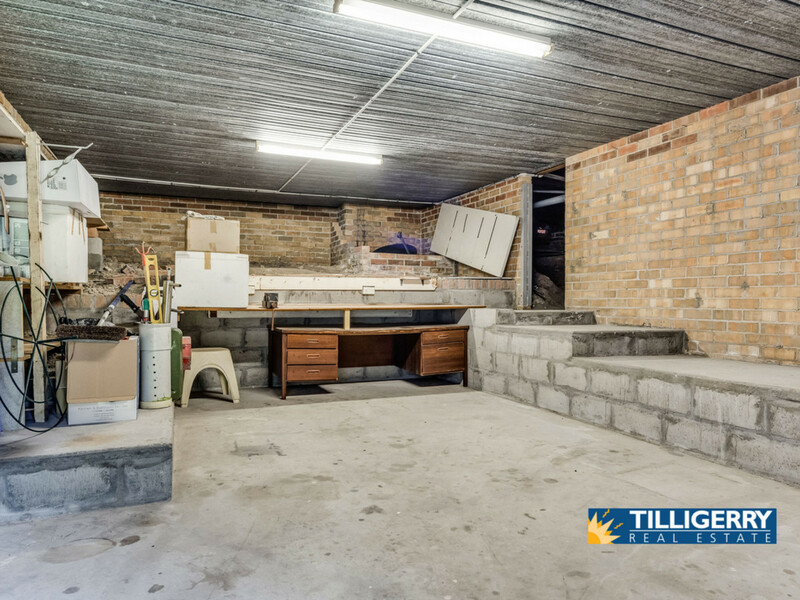 Consisting of 4 large bedrooms, 2 big bathrooms, 3 separate living areas plus enormous storage space with powered workshop underneath the home. 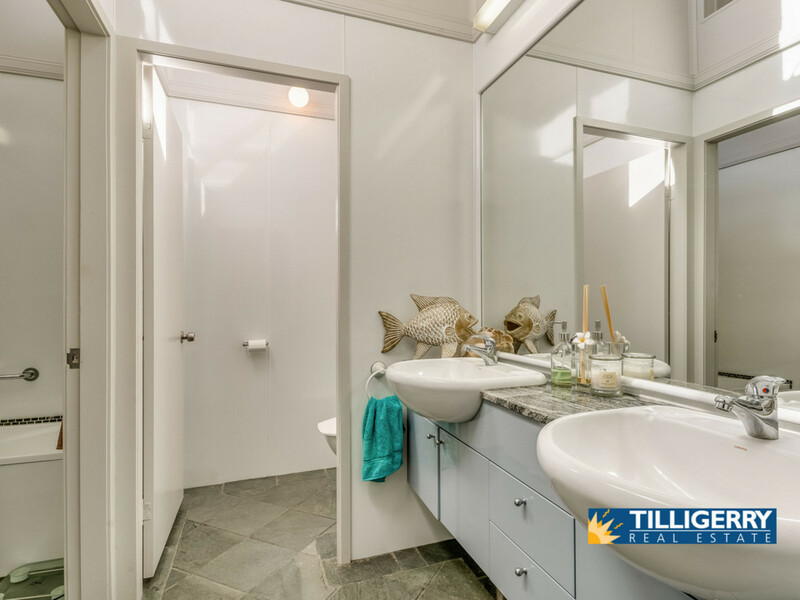 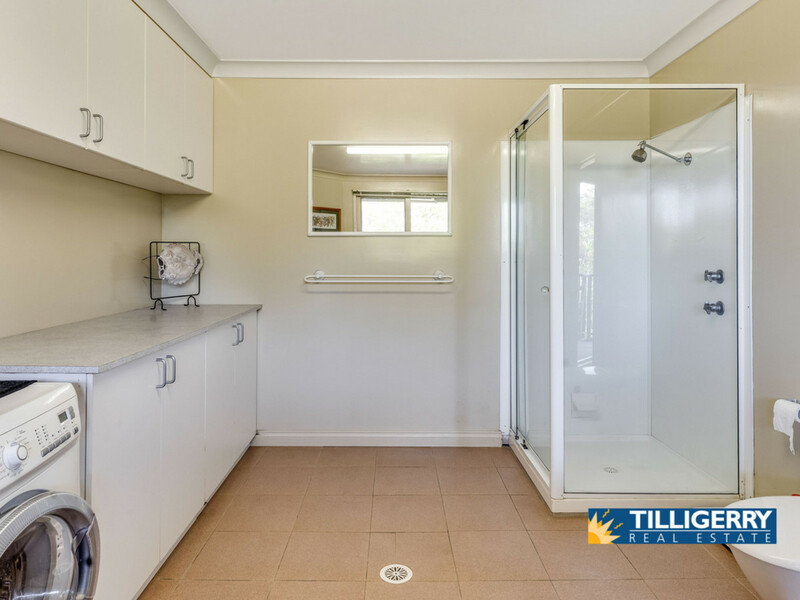 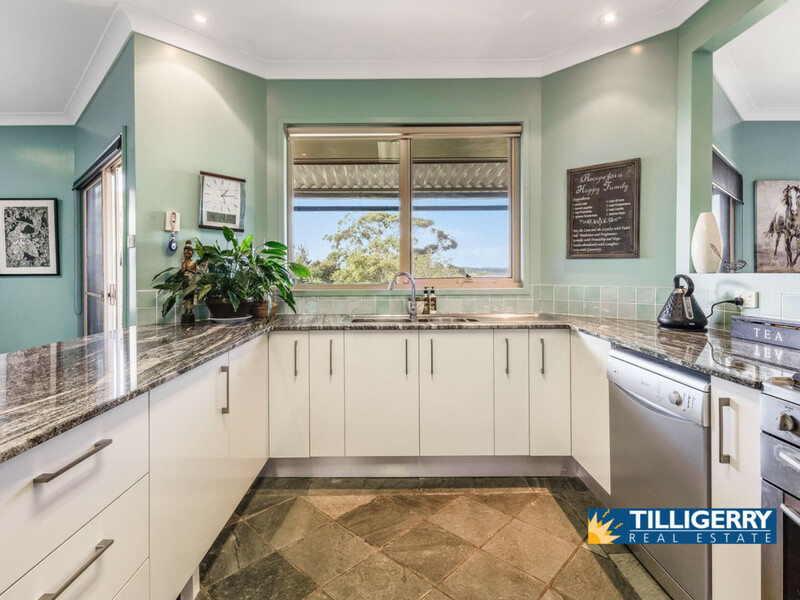 Upstairs comprises of 2 bedrooms, the main bathroom and a stunning kitchen that offers top quality appliances, beautiful marble bench tops and more than ample storage cupboards. 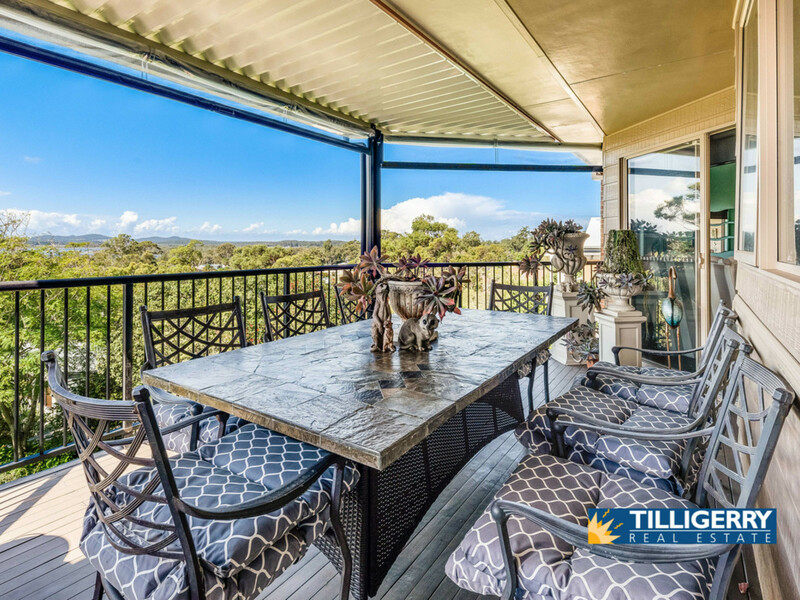 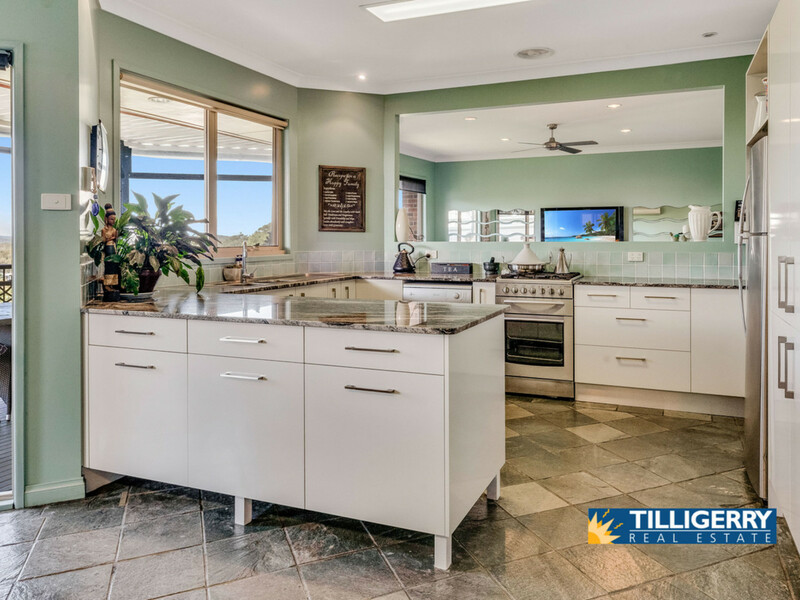 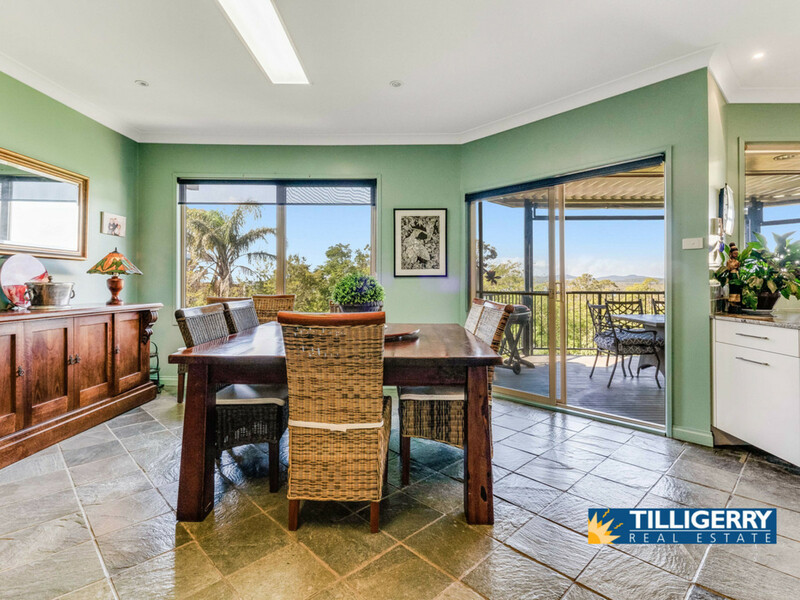 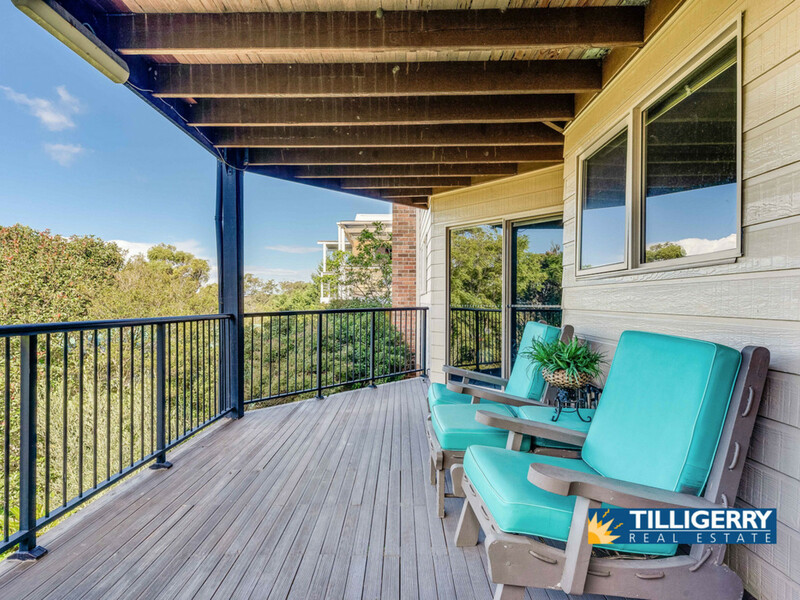 The kitchen, dining and lounge room all overlook the waterways of Port Stephens plus opens out to the veranda so you can sit back and enjoy the picturesque surrounds. 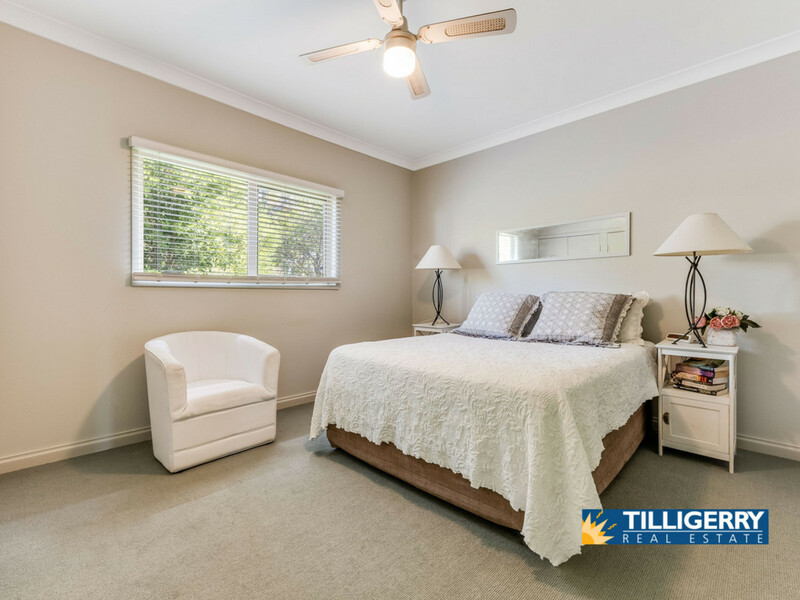 Downstairs offers 2 more large bedrooms, huge bathroom/laundry plus another living area that leads onto another veranda and overlooks the beautiful landscaped gardens. 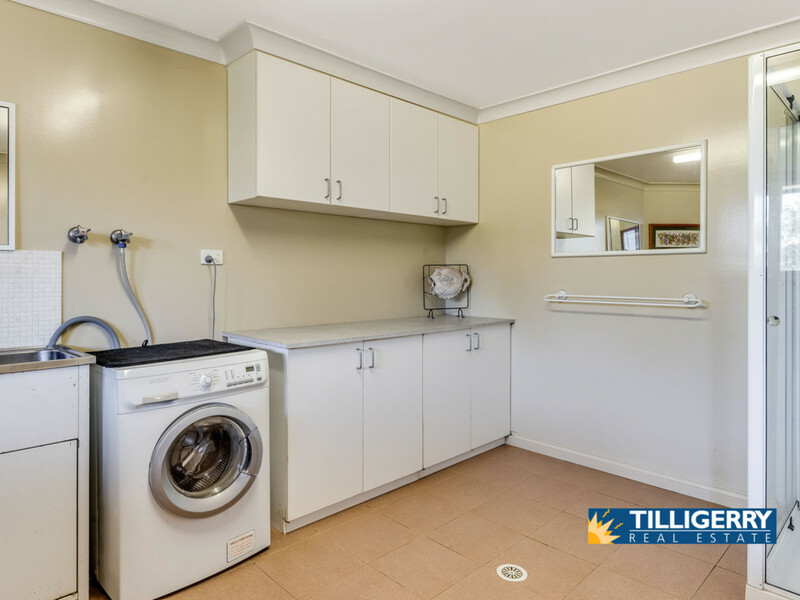 There would even been room for a kitchenette to make the downstairs level more self contained. 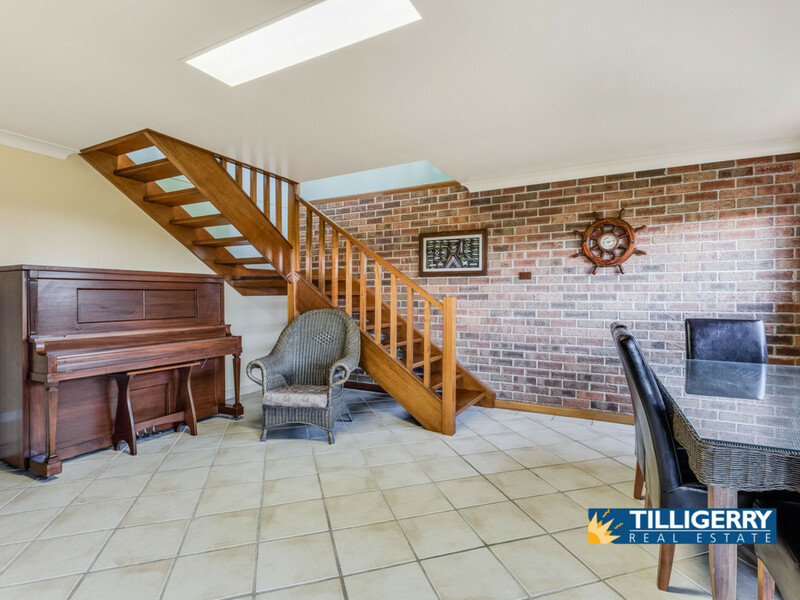 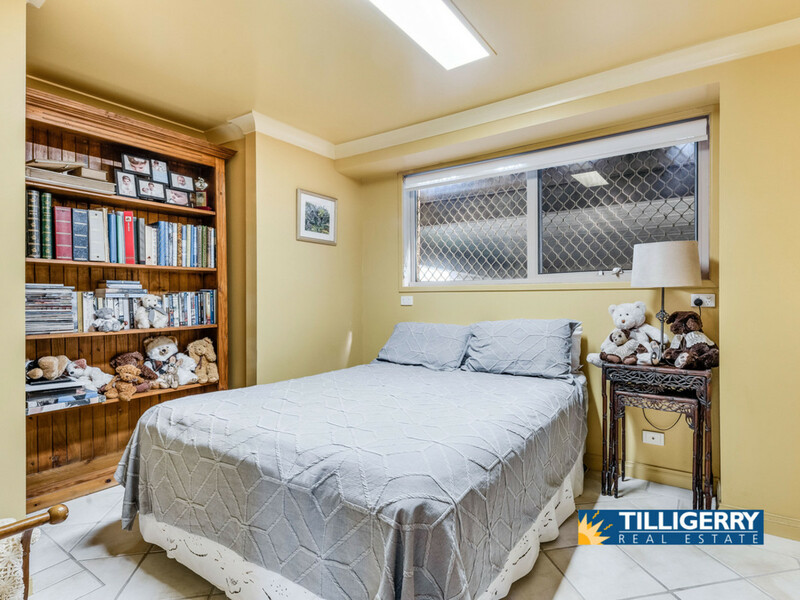 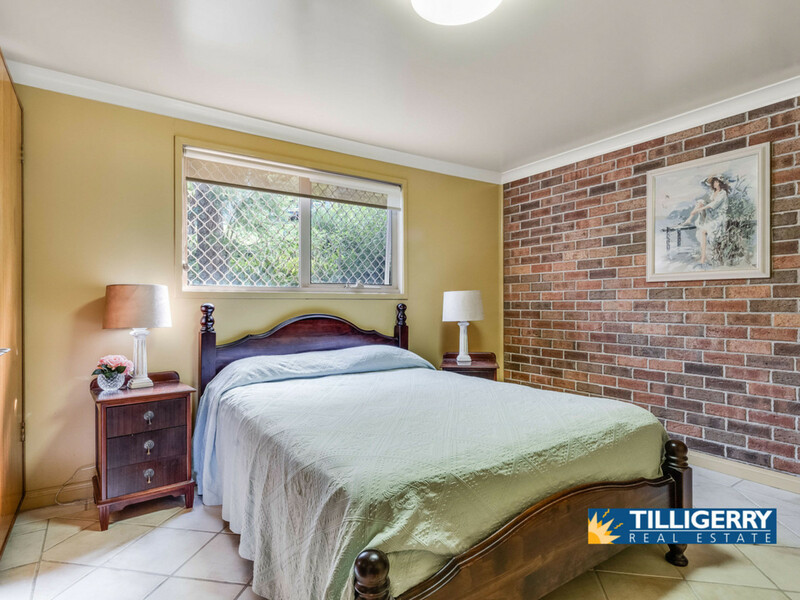 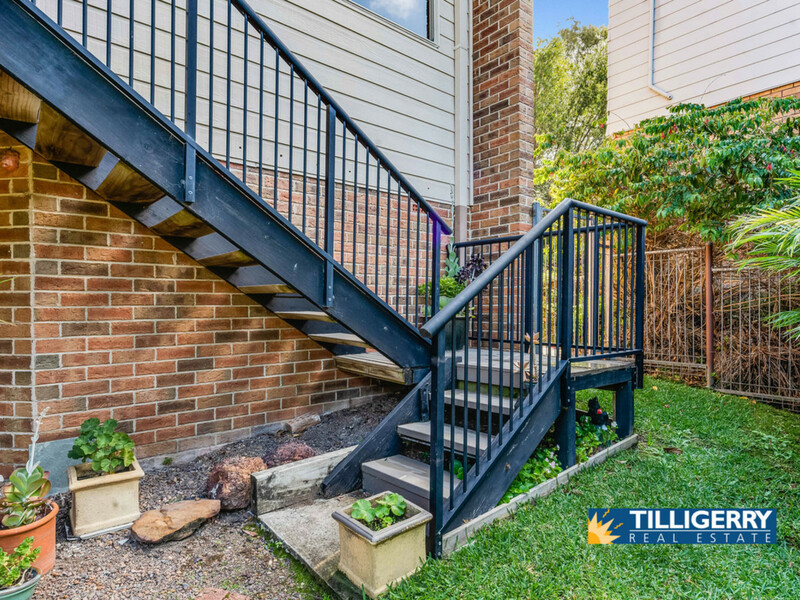 This immaculate, well maintained home has been kept to the highest standard both inside and out. 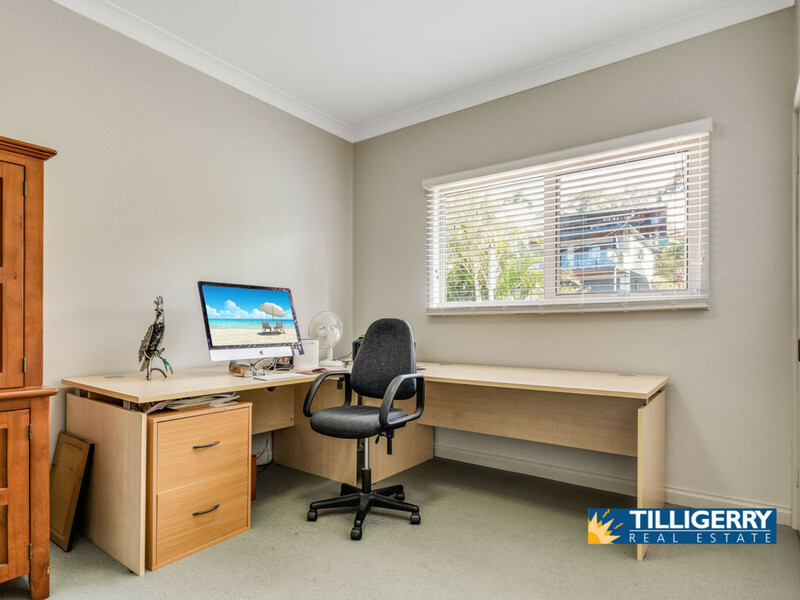 OPEN TO VIEW 7 DAYS A WEEK.